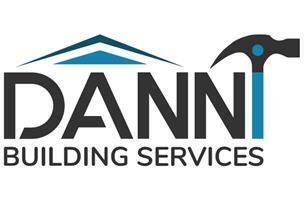 Danni Building Services Ltd - Builder, Painter/Decorator based in London, Greater London. The team at Danni Building Services Ltd have a combined experience of almost a hundred years. Our team of professional builders have completed many successful projects. We always work closely with the project owner to exceed our customer's high expectations. With our international experience we are able to advise alternative less costly or time consuming solutions and materials. We take great pride in our craft and finish your project to the highest standards. For more information on the services we provide or to discuss your requirements please don’t hesitate to contact us on 07576 752610.